OK, I know that some of you are saying…hey, let’s get real! 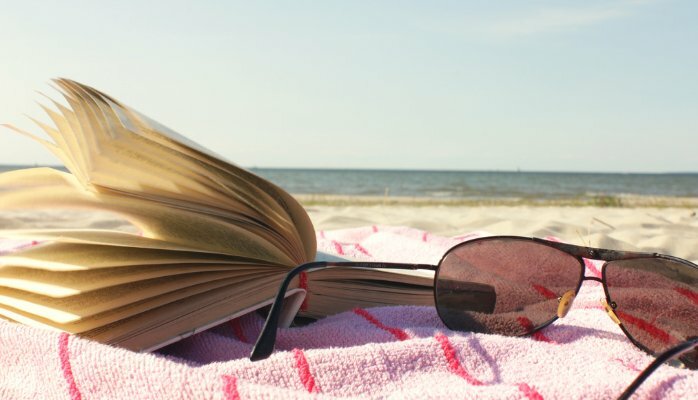 There really aren’t too many of us who have the time – or the inclination if we do get some time to hit the beach – to read a business book (let alone 11 of them). So, below are the links to three book summary sites. These sites provide valuable, easy-to-read summaries that capture 70% to 80% of the key points of the books…what a great way to leverage time and make it easy to enhance your learning. So check them out if you want a quick take on top business books. In his powerful new book, Goldsmith shows how we can overcome the unappreciated triggers in our lives prompted by people and situations that lure us into behaving in a manner diametrically opposed to the colleague, partner, parent, or friend we imagine ourselves to be. Filled with revealing and illuminating stories from his work with some of the most successful chief executives and power brokers in the business world, Goldsmith offers a personal playbook on how to achieve change in our lives, make it stick, and become the person we want to be. In David and Goliath, Malcolm Gladwell, with his unparalleled ability to grasp connections others miss, uncovers the hidden rules that shape the balance between the weak and the mighty, the powerful and the dispossessed. Gladwell examines the battlefields of Northern Ireland and Vietnam, takes us into the minds of cancer researchers and civil rights leaders, and digs into the dynamics of successful and unsuccessful classrooms–all in an attempt to demonstrate how fundamentally we misunderstand the true meaning of advantages and disadvantages. In Leadership Blindspots, Robert Bruce Shaw helps leaders to identify weaknesses, threats and other vulnerabilities that can impair effectiveness, results and even their careers. Shaw reveals how blindspots operate and why they persist, but also provides techniques for recognizing them and taking action before they create lasting damage. 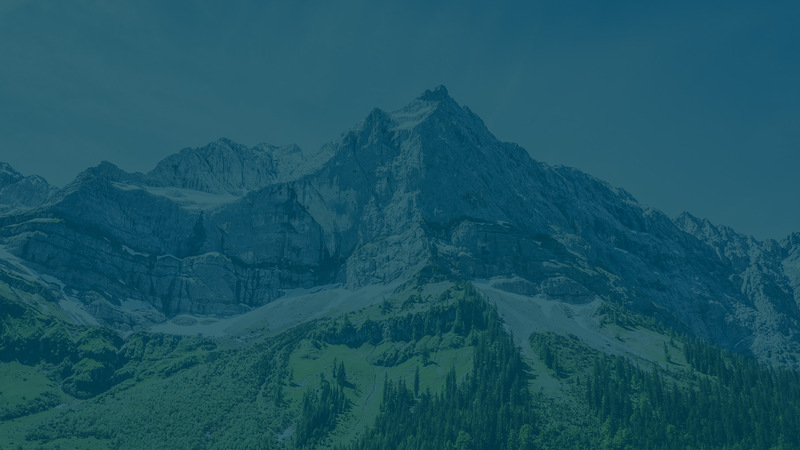 In Overworked and Overwhelmed, top leadership coach Scott Eblin provides simple routines to reduce stress and sustain peak performance and a personal planning framework for creating desired outcomes. Even small increases in mindfulness can lead to big changes in productivity and quality of life for the overworked and overwhelmed professional. This is a guide that shows how to do it. In The Pumpkin Plan, Mike Michalowicz uses the analogy of pumpkin farmers as a model for entrepreneurial success. He shows readers how to identify and leverage your best strengths and cut out all the distractions that keep you spinning your wheels. This is a great book for entrepreneurs who want to take their company from average to outstanding. From his experience working with elite, professional athletes, Jason Selk shows us the key to success is not just talent or hard work. He believes that people with mental toughness and perseverance are the ones that come out on top. To prove this very point, Selk outlines a program where anyone can learn this skill to improve their performance. Forget trying to be brilliant or clever on your feet to sell a prospect. This book shows that asking the right questions will attract customers more than having a ready-made answer. Power questions will refocus meetings, stop people in their tracks and help you win new business. This is a great book for anyone in sales seeking a new approach. Everyday we are confronted by lousy customer service. This book is different because it highlights striking examples of businesses that give that little unexpected extra that makes a big difference. The author also describes the 12 ways to create your own “purple goldfish” and stand out from the crowd. This is a great book for business owners who want to wow their customers. Being the CEO of a Fortune 500 is glamorous: dinners, parties, speaking panels and strategic plans. Being a startup CEO is not. Growing a company from the ground up can be gritty, unpleasant and down right hard. Horowitz, an influential blogger and venture capitalist, dispenses his own practical advice on how to fire friends, how to instantiate culture, and poaching talent from other companies based on his experience as the CEO of LoudCloud and now CEO of Andreessen Horowitz, a fast growing VC fund that specializes in coaching entrepreneurs as well as funding them. This is a great book for managers at fast-growing startups where hard choices have to be made. The authors of this book combine research and insights from Franklin Covey to redefine time management in ways that will increase the productivity of individuals, teams and organizations. The 5 Choices will empower individuals to make more selective, high-impact choices about where to invest their valuable time, attention and energy. To be a successful leader, you need to be asking yourself and your team key questions in order to learn, grow, and develop better ideas. In this book, Maxwell shares leadership questions he has gathered from others and from his own experience that will inspire both seasoned leaders and new leaders to ask great questions that will improve their leadership skills and careers. Do you have a business book you can recommend? We’d love your input. Share your favorite in the comments below.